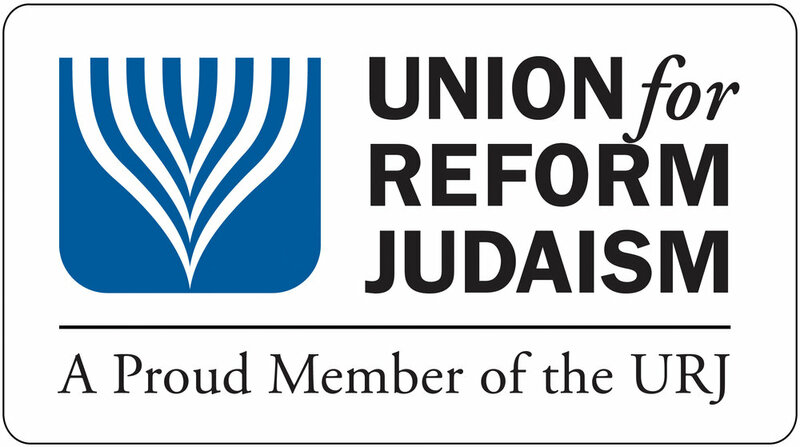 A Rabbi is available when needed to officiate a Jewish funeral service. Owing to the tradition of limiting the period between the time of death and interment, the Rabbi will arrange to meet with family members and undertake preparation of the hesped, meaning "eulogy", and other details as soon as possible. Funerals may take place in our Mizpah Congregation Sanctuary or graveside. The Rabbi – with modifications to the ritual - will officiate the funeral service of a Mizpah Jewish member's non-Jewish spouse. Our Jewish tradition discourages the display of flowers and playing of music in our Sanctuary during a funeral service. However, these may be incorporated into the Meal of Consolation that normally follows the interment. The Rabbi is available to discuss burial options involving other than the traditional casket. These options may be discussed with the Rabbi when completing last wills and testaments. A Rabbi is also available to officiate the Unveiling of a memorial marker in our Mizpah Cemetery. The Unveiling normally occurs between six months to a year following interment. Please contact our Mizpah Congregation Office for further information regarding officiation of a Funeral Service and/or Unveiling.